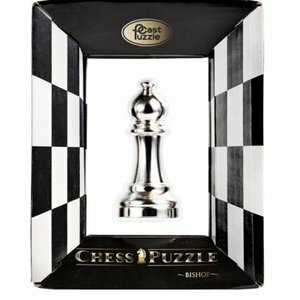 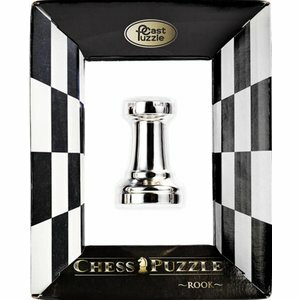 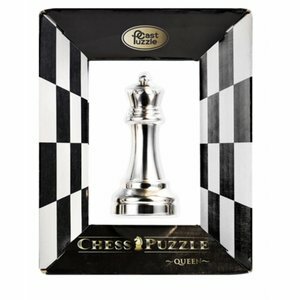 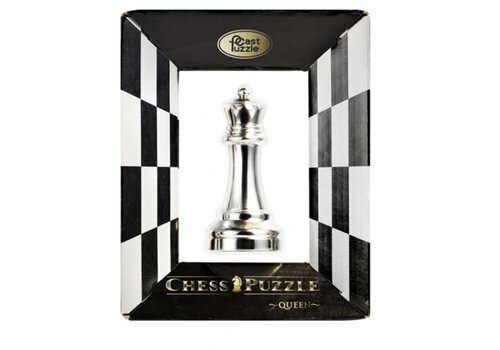 Will you be able to open the chess piece? 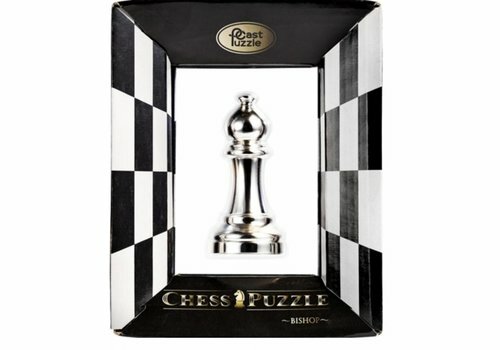 And do you discover where the lucky coin is hidden? 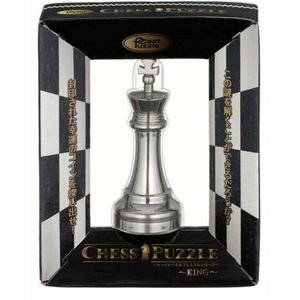 This brainbreaker 'King' is one of the 6 brain breakers in the series' Chess pieces'. Fun to puzzle, but also a very nice piece of decoration! 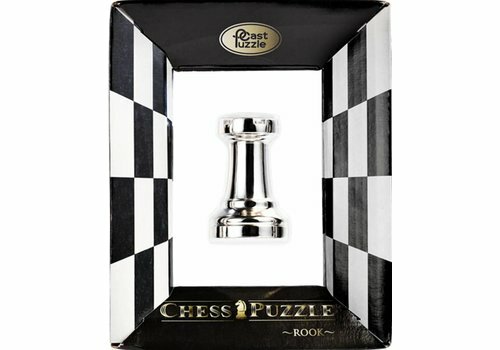 This brainbreaker 'Rook' is one of the 6 brain breakers in the series' Chess pieces'. 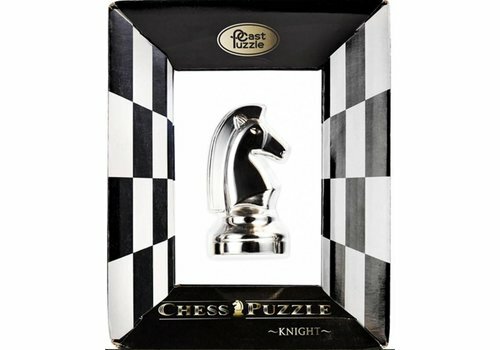 This brainbreaker 'Knight' is one of the 6 brain breakers in the series' Chess pieces'. 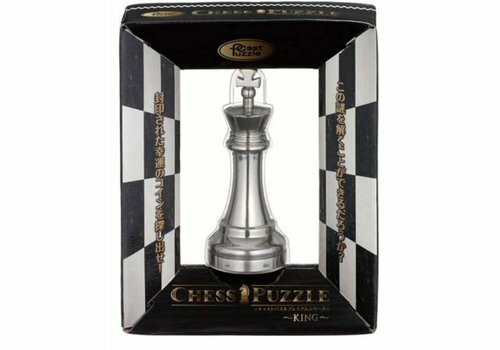 This brainbreaker 'Queen' is one of the 6 brain breakers in the series' Chess pieces'. 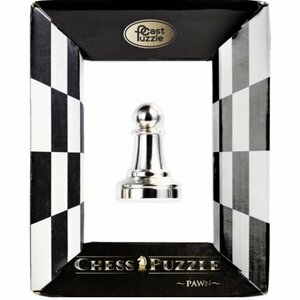 This brainbreaker "Pawn" is one of the 6 brain breakers in the series' Chess pieces'. 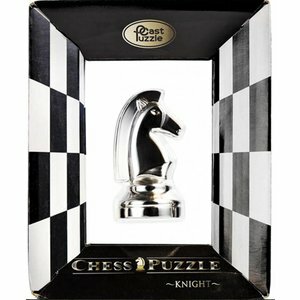 This brainbreaker "Bishop" is one of the 6 brain breakers in the series' Chess pieces'.